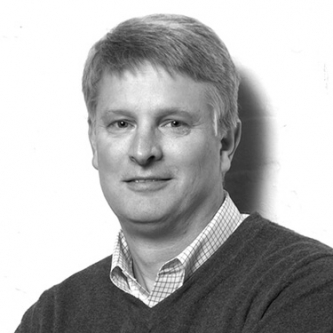 For over a century, SAIF has led the market in workers’ compensation insurance for the state of Oregon. 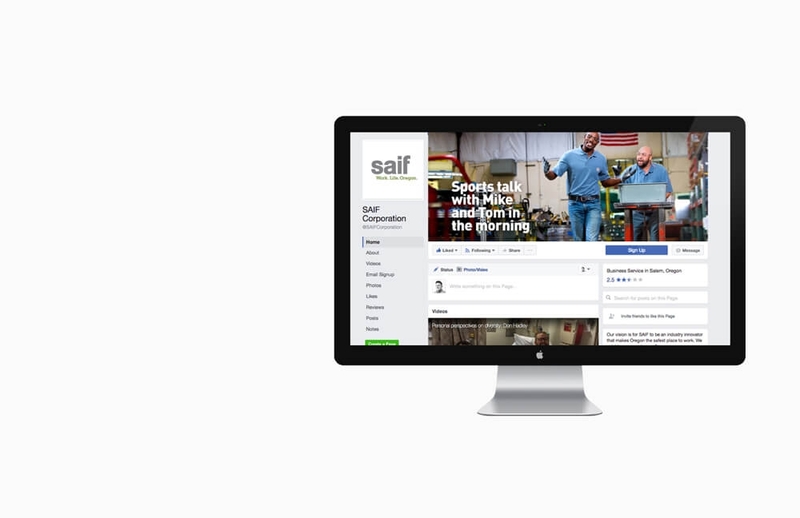 Historically SAIF targeted their communications on specific industries served and less on the general Oregonian population. 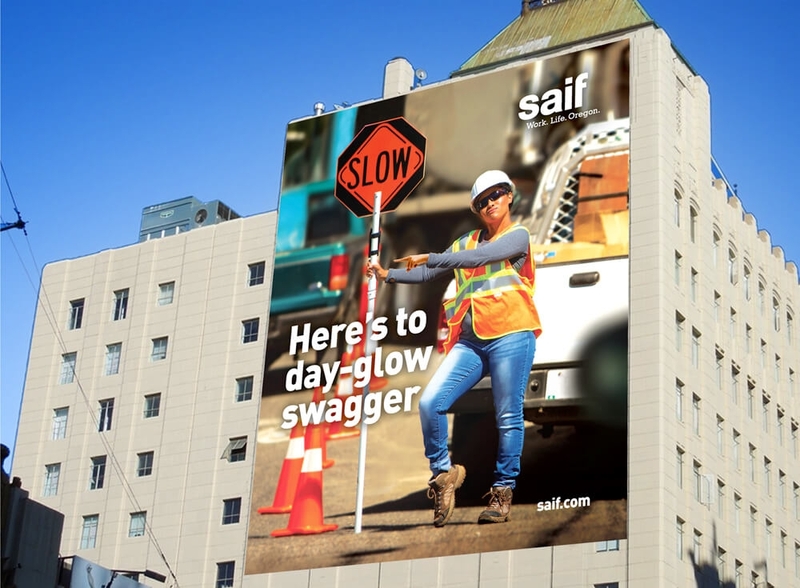 To help bring awareness to the important role SAIF plays in work place safety and strengthen their brand, we needed to craft messaging that was inspiring and relatable to the average Oregonian. 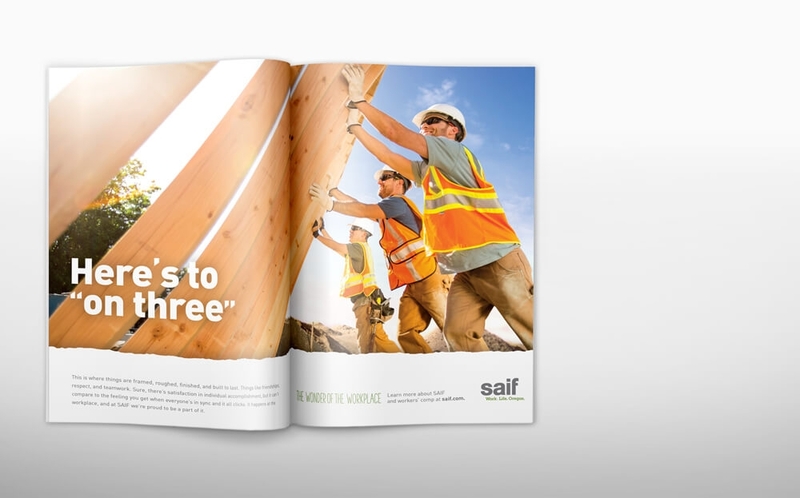 Through our rebranding process, DHX helped SAIF reposition their focus from what they do to why they do it. Where messaging once catered only to the top industries they served, we opened the conversation to a broader audience, highlighting the magical everyday moments that happen at work. 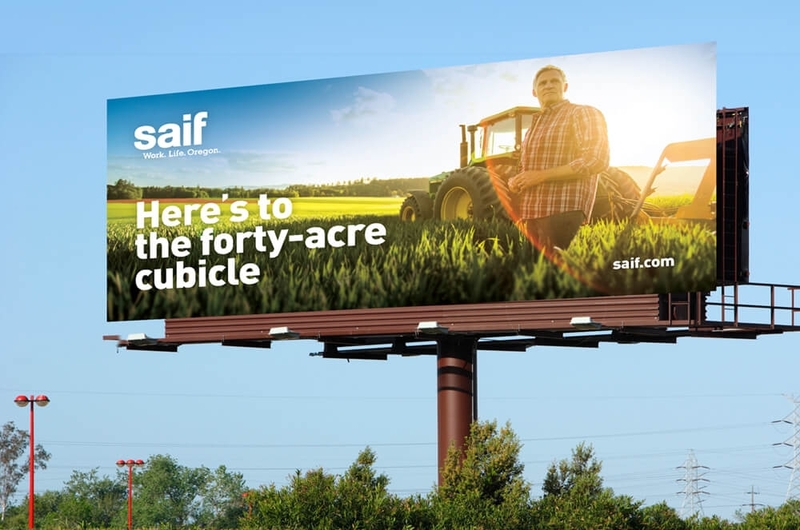 Following the statewide print, outdoor and radio campaign, response has been outstanding from industry representatives and customers alike. 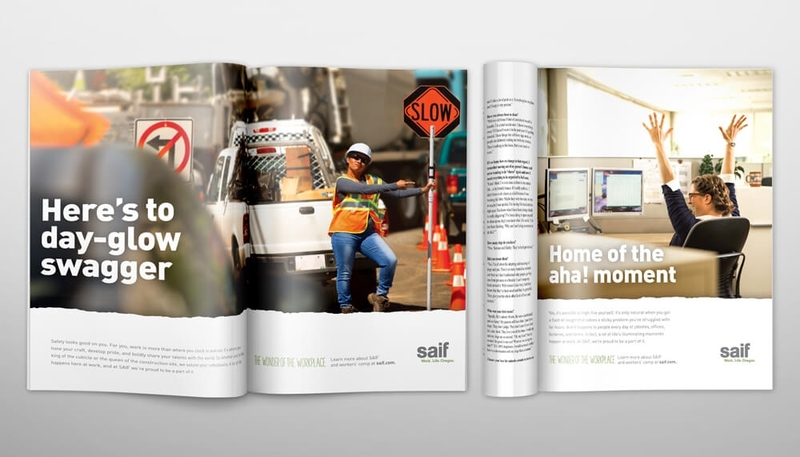 Additionally, SAIF employees have strongly embraced the campaign and made it an integral part of their internal messaging. 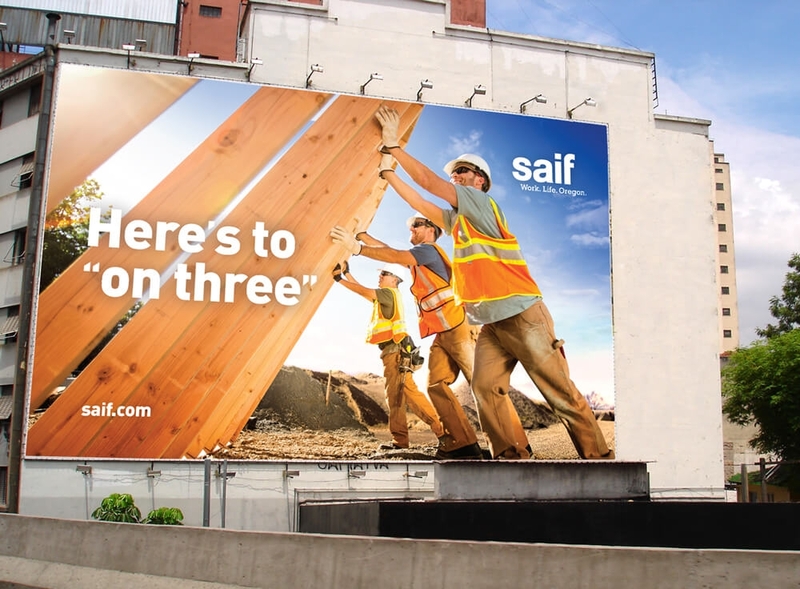 Not only does SAIF remain the top in the market, they are now seen as more than an insurance company. They’re relatable humans embracing the wonders of the workplace.